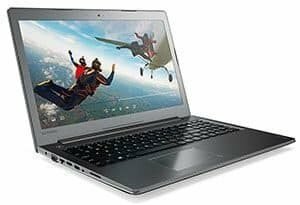 A Laptop is a multipurpose machine which anyone can use from office work, college students can make their presentations, or you want to play games for all these things you at least need to spend Rs. 50000 on a good laptop. Here is the simple funda if you are a student your main focus is on Display, Portability & battery life, But in case you are working with lots of heavy software for your projects then focus on Processing power and Graphics card and forget about portability and Battery life. Because in this budget you can’t expect all the good things on one laptop. So, first of all, look what your needs are then choose from these options which we listed below. Start from Gamers out there if you want a laptop specifically for gaming and all other works are secondary for you then following laptops are best for you. 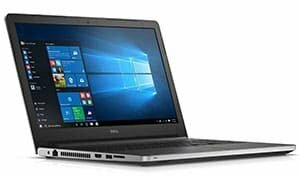 The main reason I choose this laptop for gaming category is that it has 2 GB Nvidia 940MX Graphics and a beautiful 15.6-inches full HD display. 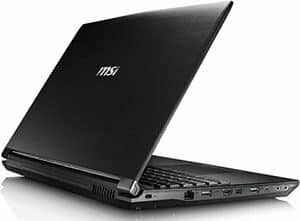 This laptop had powerful hardware like Intel (7th Gen) Core i5 Processor coupled with 4GB RAM. So, this beast can handle most of the games with ease but don’t expect high frame rates. 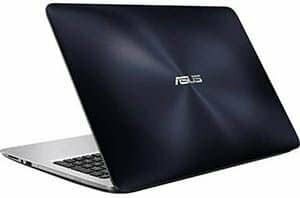 below we listed the main specifications of the Asus R558UQ Laptop. 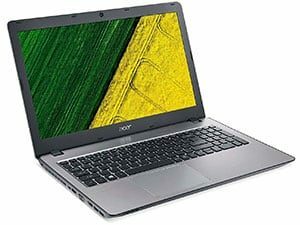 Acer Aspire F15 is almost similar to Asus R558UQ like it has Intel Core i5 7th Gen Processor, 4GB DDR4 2400MHz RAM, 1 TB Hard Disk, TFT Colour LCD with 1920×1080 pixel resolution and 2 GB Nvidia GeForce 940MX Graphics Card. So Yes this is a Beast too and following are some of the main specifications of Acer Aspire F15. Back to the Top3. 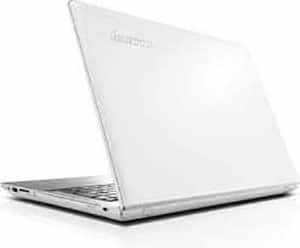 Lenovo 80UV003MIH LaptopIf you want bit smaller size than Lenovo 80UV003MIH is perfect for you because it has 14-inch Full HD Display and it looks really cool & lightweight so you can carry around with you anywhere. So, Here are some of the tech specs of Lenovo 80UV003MIH. Back to the TopNow talk a bit about the youth of India I mean Students Basically Students are readers. They want flexibility and portability in a laptop to carry around like in college. So, for Students, I make this list after thinking a lot.8. 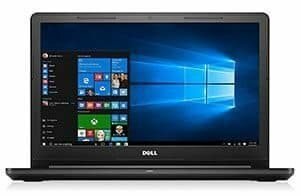 Dell 15R 5559 LaptopDell is most trusted Laptop brand in India and this Dell 15R is great for Students because Students write lots of note in the night so this Laptop has Backlit Keyboard and Otherwise great for this price like all other laptops it also has same Specifications like Intel Core i5 Processor and 8GB RAM and more. Back to the Top9. 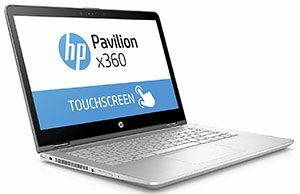 HP Pavilion x360 14-BA075TXIf you want a Tablet + PC then this HP Pavilion 14-BA075TX x360 is a Perfect Choice for you because it has pretty small just having an 11.6-inch screen but works like a champ great Hardware touchscreen display overall you can’t get better than this if you want small, Portable and lightweight machine. The main reason I recommend this Laptop to students it comes with Microsoft Office Built in free of cost. Buy at Lowest Price – Rs. 51,990 | Amazon | FlipkartBack to the Top10. 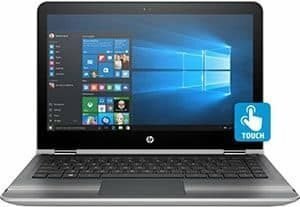 HP Pavilion 15-AU003TXHP Pavilion 15 inch Laptop is perfect combination for working professionals and gamers because on this laptop you can easily play games at 40-50FPS and this laptop can handle any heavey software like Corel Draw,illustrator, premiere and AutoCAD easily. Back to the Top11. 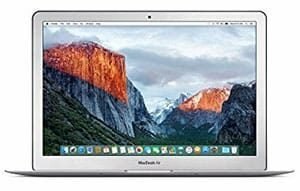 Apple MacBook AirIf you want a Secure laptop must go with Apple MacBook Air bit expensive like it cost 56000 which is more than 50K But that is one of the most secure laptops you can but great for typing and overall performance of this machine is great. 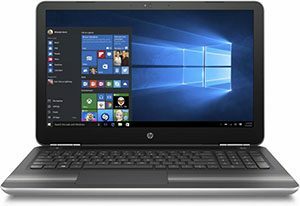 Most of the laptops we listed above are able to handle most of the tasks but not all if you are really looking for a powerful machine take a look at our list of Best Laptops under 70,000 which comes with 8th Gen Intel Processors and 16GB of RAM and Latest Graphics card.So, I hope you guys like our list of Top 10 Best Laptop under Rs. 50000 if yes then please share this article with your friends who are looking for a good laptop under 50K.